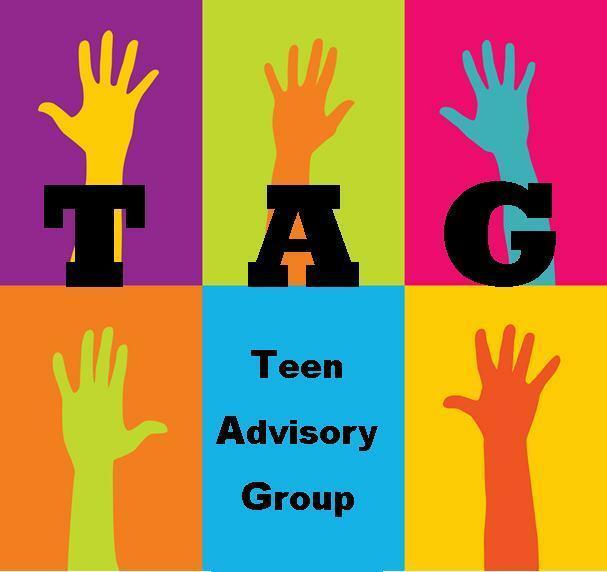 Monthly meeting of the library's Teen Advisory Group. Group membership is closed for the 2018-2019 school year. Contact Patrick via e-mail at pbrogan@aclibrary.org for alternative volunteer opportunities.